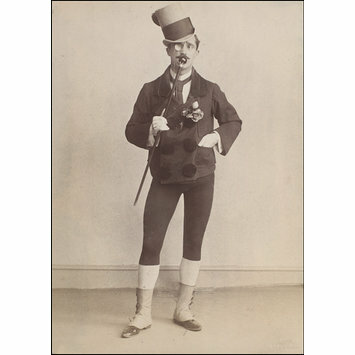 Photograph of Edwin. J. Lonnen as Don Jose in Carmen up to Data at the Gaiety Theatre. Sepia photograph of E. J. Lonnen as Don Jose in Carmen up to Data at the Gaiety Theatre. Embossed in bottom right hand corner. 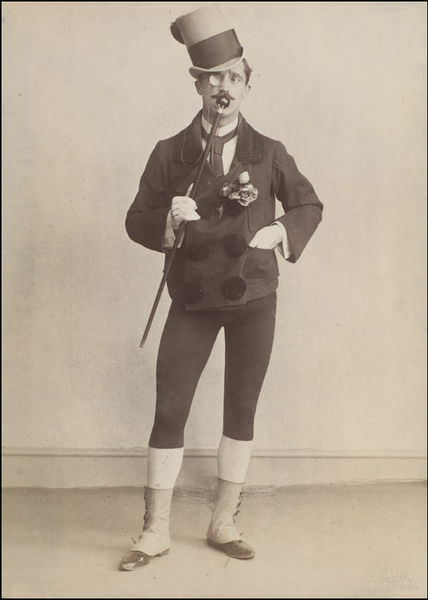 Photograph of E. J. Lonnen as Don Jose in Carmen up to Data, Gaiety Theatre. Guy Little Collection.